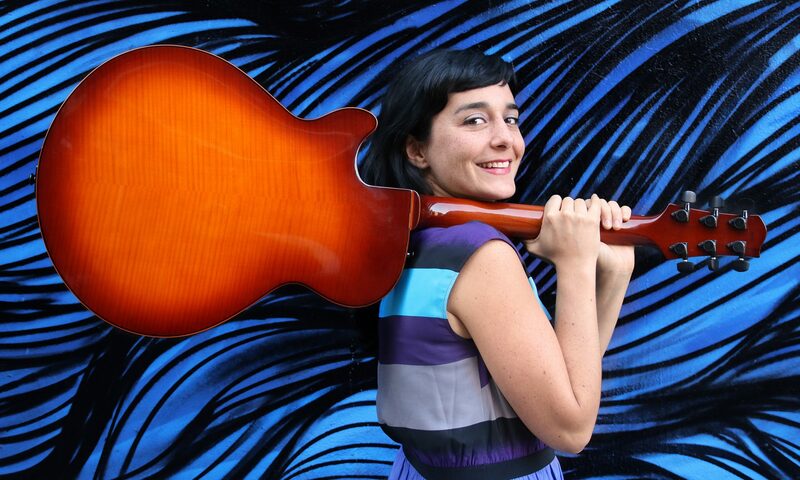 During her seven years in the United States, Camila Meza has created a big impact in the New York jazz scene. She possesses an innate and rare combination of qualities as a singer and guitar player, who also writes her own songs and arrangements. She has a highly expressive voice with a unique tamber and way of phrasing, while her improvisations and accompaniment on the guitar are equally touching and soulful. Camila’s music takes us on a joyfully energetic and deep journey full of beauty and adventure. Her Latin American roots and profound connection to jazz combined with the fusions of contemporary and popular music give the music she creates a very special and appealing sound. An artist with an international reputation, she has already played in festivals and venues all over Europe including Swidnica Jazz Festival in Poland, Hildener Jazz Festival in Germany, Bergamo Jazz Festival in Italy, BMW Jazz Competition in Munich, Bern Jazz Festival in Switzerland and led two nights at the reknown jazz club in France, Duc de Lombards. 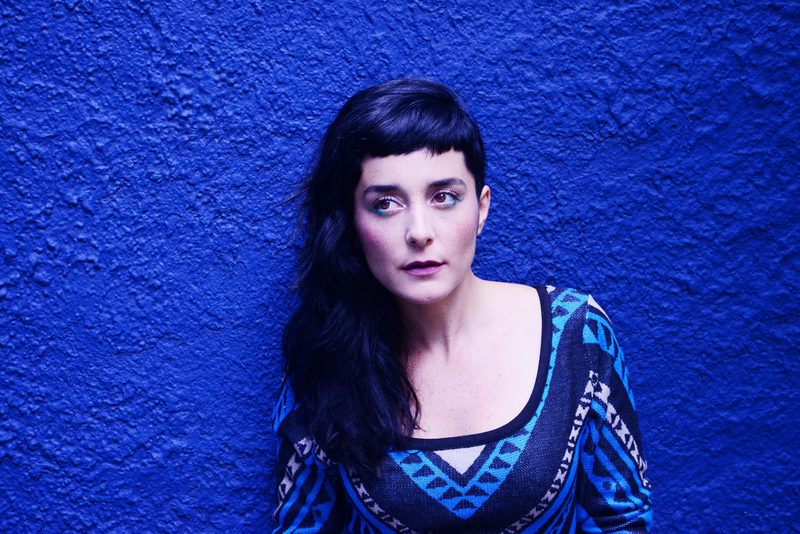 She has toured as part of singer Sachal Vasandani’s Quartet, pianist Fabian Almazan’s project with Strings with whom she recorded a Blue Note/Artist Share album in 2013 and is the lead singer of trombonist Ryan Keberle’s band Catharsis contributing on two critically acclaimed albums: ‘Into the Zone’ and ‘Azul Infinito’. 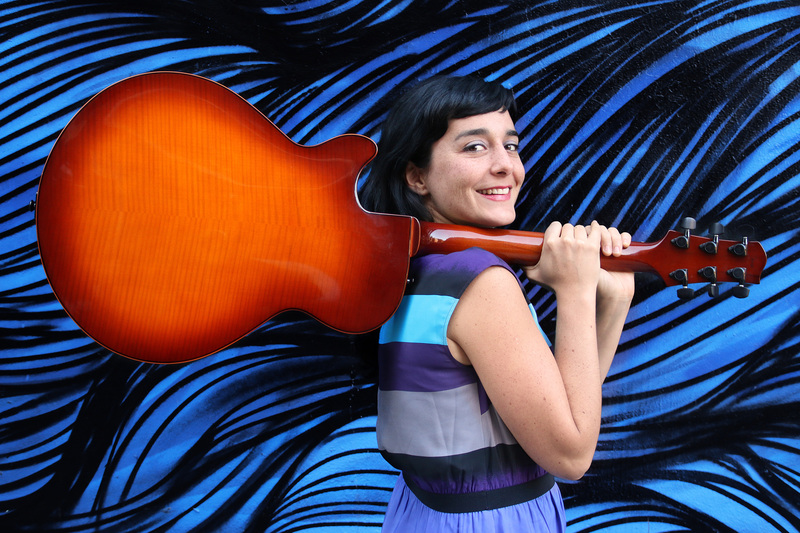 Camila has performed with jazz legends Tom Harrell, Dave Douglas, as a guest in Paquito D’Rivera’s band at the Patagonia Jazz Festival in Chile and also as a special guest of Aaron Goldberg Trio at The Jazz Standard in New York. 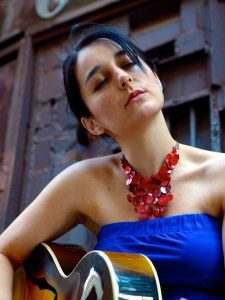 Her collaboration with Aaron Goldberg led to her first recording in New York, a six track (EP) of her arrangements of standards, Latin American and Brazilian songs. 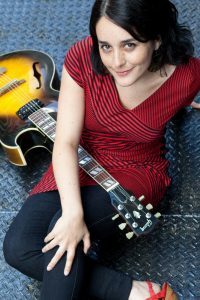 Her breakthrough album “Traces” has her showcasing her talents as a composer and excelled singer and guitar player on her debut album for the New York based label Sunnyside Records. Although neither of her parents are professional musicians, her father, an accomplished journalist, studied music as a teenager but stopped playing half way through his career. In spite of this, Camila and most of her siblings followed the path of the musician. Camila recalls listening to mostly classical music and The Beatles at home. Her brother, a drummer and painter, used to listen to jazz fusion artists, who became very popular in the 90’s in Chile such as Chick Corea, Pat Metheny, John Scofield and John McLaughlin. Although Camila didn’t know who these musicians were at the time, she kept hearing her siblings talk about them and became curious. Saying that, Camila’s initial influences were based in 70’s Rock, including Jimi Hendrix and Led Zepellin. Always “the musician” of the class in high school, she started playing her own compositions with a rock band. As she grew as a musician, she soon started experimenting with more complex harmonies. Her first Jazz icon became Pat Metheny, who’s sound inspired her to buy a hollow body guitar. Later, George Benson’s singing solos solidified her intention to learn and play jazz. All this passion for learning and discovering music in depth, brought her to attend one of the few popular and jazz music schools in Santiago, Projazz Institute. It was during her first year at the music school in Santiago, that her ear-training teacher, pianist Moncho Romero, who also mentored chilean jazz singer Claudia Acuña, noticed Camila’s natural talent to hear a melody and improvise from it. 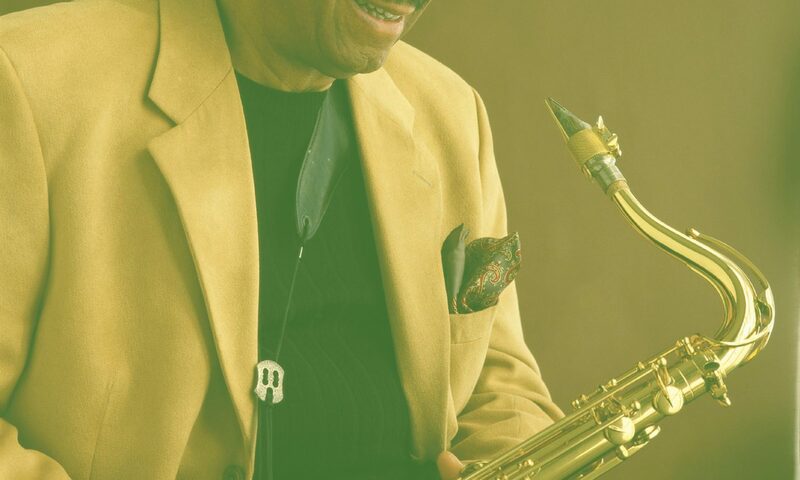 He invited her to perform at a weekly gig where she developed her skills as a jazz singer playing with a jazz trio. In a matter of a year she had already assimilated the essential elements of jazz singing, by listening to singers such as Ella Fitzgerald, Carmen McRae and Chet Baker. A friend in school gave her “The incredible jazz guitar of Wes Montgomery” as a gift and it was at that moment when she realized that contemporary artists she loved like Pat Metheny and George Benson had been influenced by him. Penn and saxophonist John Ellis. With a wide palette of influences Camila keeps discovering new sounds and inspirations. The last three years have been creatively very important for Camila, in which she has begun writing her own songs, where she is able to portray her experiences and unique voice. She has also recently started a new collaborative project with Israeli bass player and arranger Noam Wiesenberg; ” The Nectar Orchestra”. It features Camila’s compositions with a string quartet and an earthy acoustic sound.